Enjoy the great taste of Zone PastaRx® with performance protein and superior hunger control. 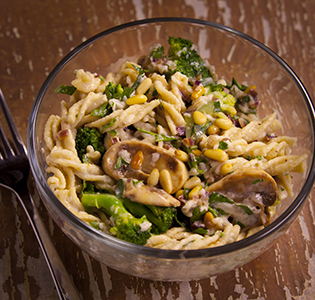 The pine nuts, mushrooms and red onion create a tasty low fat, low calorie meal. 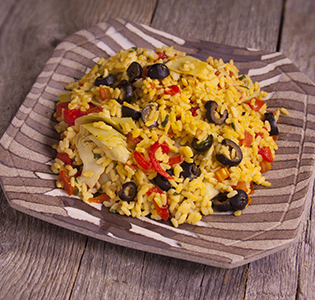 In just 20 minutes you’ll have a low fat risotto style meal without the work! 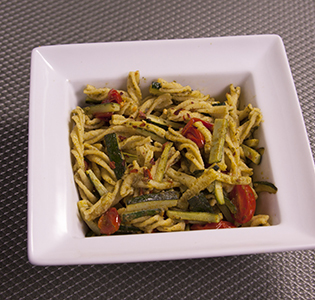 Zucchini is available year round making this one dish that can become a family staple. 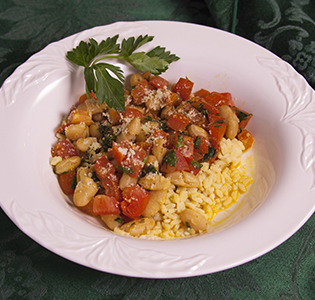 Add a little variety in the summer months and by using yellow squash.